KRAV MAGA - FREE PERSONAL INTRO LESSON - FREE WEEK OF KRAV CLASSES - FREE BELT! Do you want to discover how to lose weight, develop mental toughness, release stress & defend yourself if you’re ever attacked? 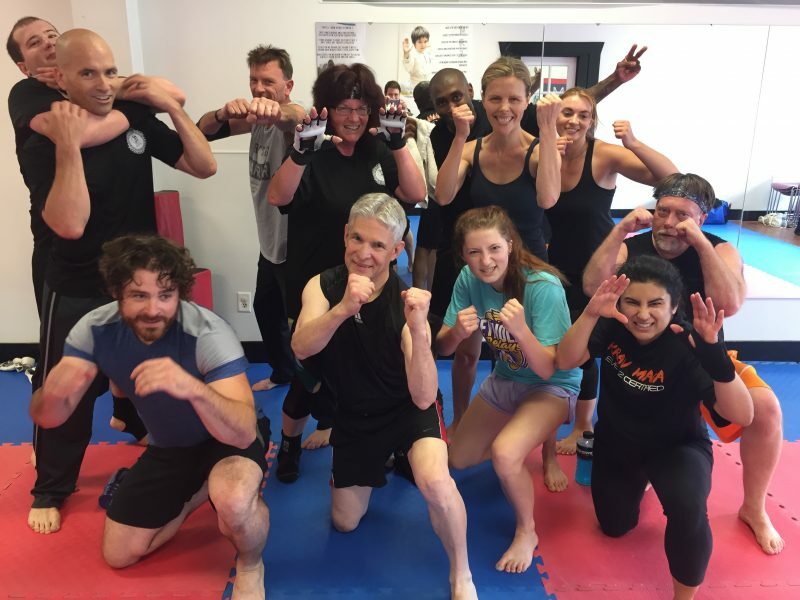 And with the powerful Krav Maga program that I’ve been telling you about, becoming an extra-fit person who can easily and effectively defend yourself will be a breeze! Our Krav Maga Program will EASILY help you to shed 10, 20, even 30 + pounds! And that’s not all. You’ll learn how to protect yourself in the process! Krav Maga is for males and females from 16 to 60. Don’t use your age as an excuse not to take advantage of this special offer. You are NEVER too young or old to take control of your life. You’ve come this far. So take charge of your life. Sign Up for the Asian Sun Krav Maga Program today!